A woody, creamy, rich, GOLDEN, incense oriental fragrance with subtle oceanic brine and animalic nuances in background. Unisex. Onycha (pronounced : On ee Ka) is ancient, mythic, and esoteric. It’s an aromatic that scholars merely speculate as to what it is. Some say a mollusc, others say benzoin, and yet others say labdanum. For our Onycha fragrance, we’ve used them all…and then some. To celebrate the winter solstice, I’ve decided to finally get to work on a design I’ve had ruminating in my mind since I first read about it in 1993. From the very first, I was spellbound by the idea of it: an ancient aroma from a mollusc (?!?) I wonder what attracted the ancients to it? What could it smell like?? Even the name is mysterious (it means fingernail in Greek) and is said to be a holy aromatic from antiquity used in the sacred incense of Solomon’s Temple. What came from this inspiration is something smoky, rich, divine, and with a fascinating lilt that gives a clue to it’s oceanic origins. *100% Natural (all botanical except for onycha shell tincture). 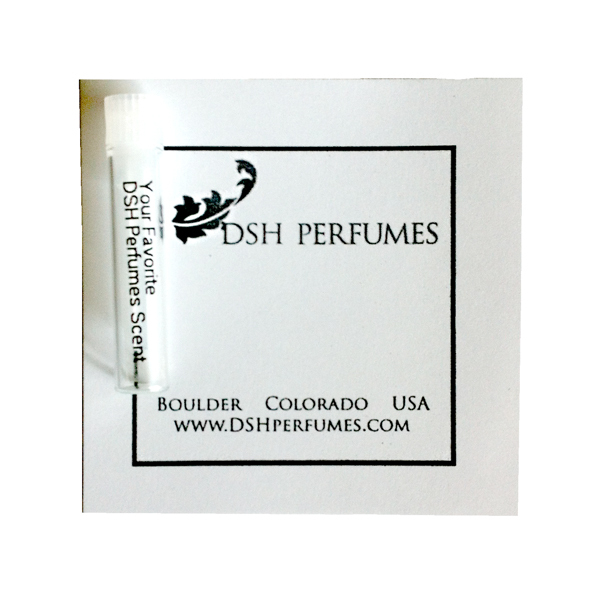 ** EdP / VdP sample vials are 1/2 filled; perfume / extrait mini roller vials are full. 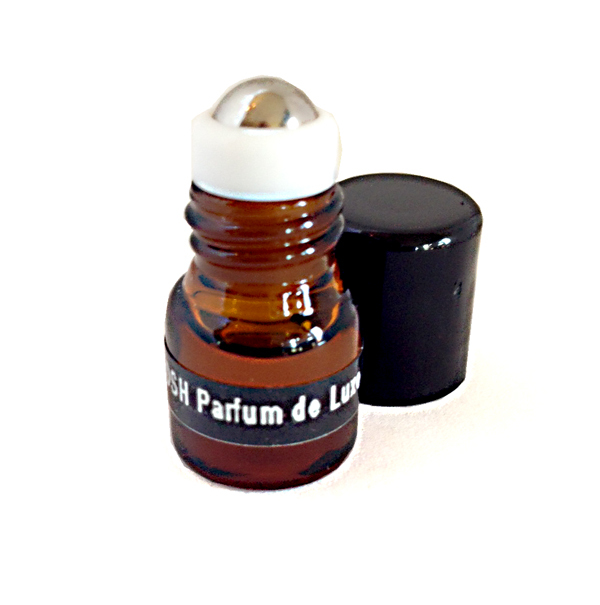 ***FYI: the Voile de Parfum format is created with IPM, which is not considered a natural product. However, it is the only format that is ship-able for International orders as it is non-flammable by Dangerous Goods standards. EdP, which uses natural alcohol, is considered a Dangerous Good, due to it’s flammability and can not be shipped outside of the continental US. This was the first DSH scent I tried, and it made me want to keep going. It’s so rich and complex. Feels a little sweet and almost gourmand-y to me, but not heavy. A wonderful cool weather scent.